A century after the end of World War 1, its human toll remains staggering. More than eighteen million people were killed in the war, and the incomprehensible scale of the loss generated a whole new language of memorialization and remembrance both public and private. 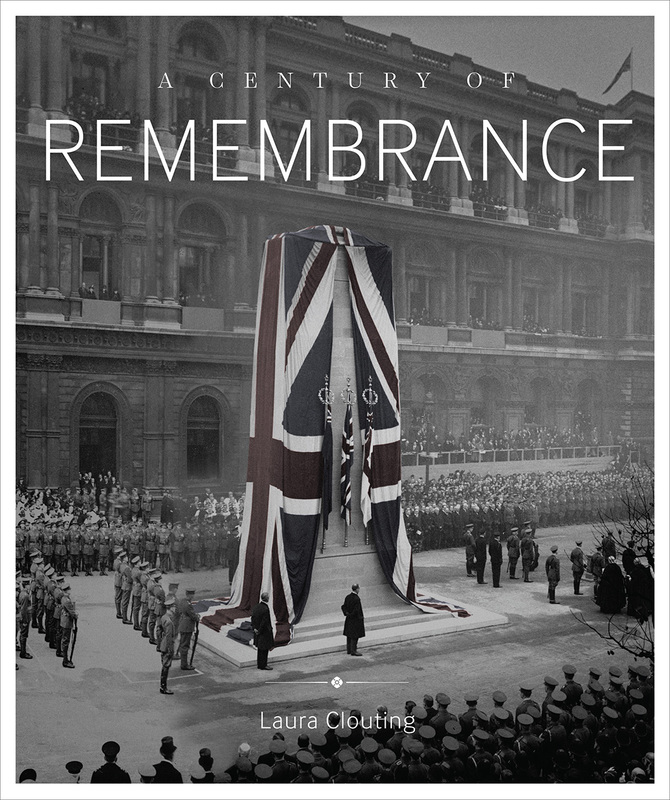 A Century of Remembrance draws on the vast collections of the Imperial War Museums to explore the ways in which the dead of World War I were mourned in Great Britain from the end of the war through the 1920s, from the poppy to the cenotaph. In its pages we discover deeply personal remembrances, as families try to cope with unfathomable losses. Nearly every town, too, had its memorial, honoring its fallen sons and daughters, and that desire to acknowledge sacrifice extended to the national level, as well. Augmenting its story with photographs, film stills, posters, and paintings, A Century of Remembrance offers a powerful way for us to begin to understand what it was like to be alive in the wake of World War I—and have to find a way to come to terms with the dead.